Dr. Harting graduated from Eisenhower High School and has worked in all District 218 comprehensive schools. 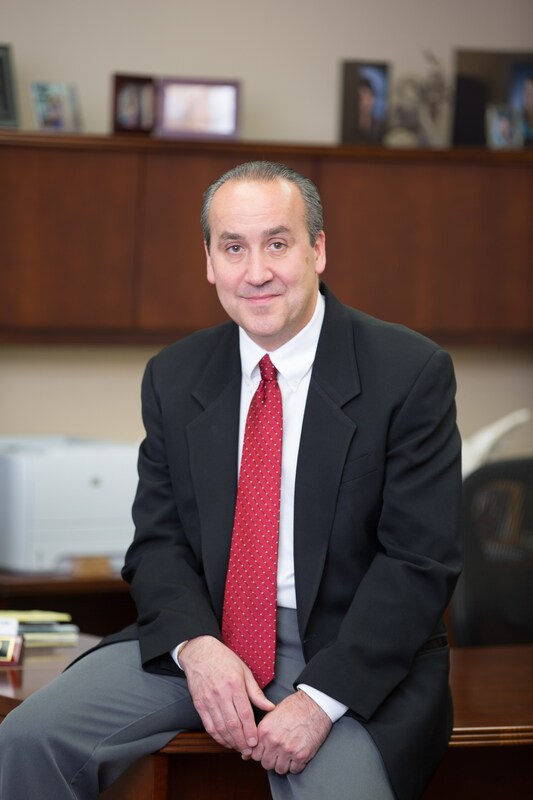 Starting in 1989, Dr. Harting served as a teacher, coach, and dean of students at Richards High School in Oak Lawn; as an assistant principal at Eisenhower; and, as principal at Shepard High School in Palos Heights. Dr. Harting has lived in District 218 virtually his entire life. He grew up in Blue Island and today lives in Palos Heights. All three of his daughters graduated from District 218. Dr. Harting has earned a bachelor’s degree from the University of Illinois at Urbana-Champaign; Master of Arts in English from the University of Illinois at Chicago; Master of Education in School Administration & Evaluation Research, University of Illinois at Chicago; Certificate of Advanced Study with a Superintendent Endorsement, Lewis University; and, Doctor of Education in Educational Leadership, Lewis University.